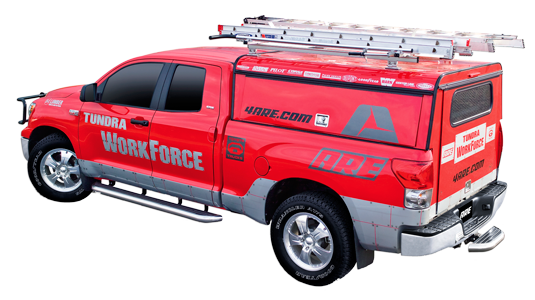 We are committed to providing the highest quality aftermarket truck accessories available for a fair price. Specializing in truck covers, we strive to deliver a fully comprehensive stock of replacement parts as well as unique, hard to find items. Our friendly, knowledgeable, and professional staff will help to inspire, educate and problem solve to build value for our customers. Honesty, integrity, and a down-to-earth family environment are the strengths that help us attain our main priority, customer satisfaction.